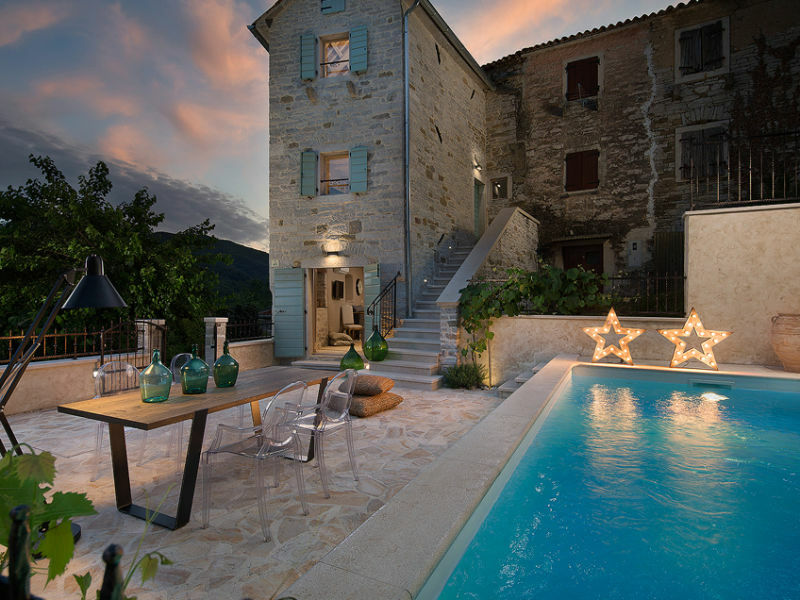 This beautiful Istrian villa is suitable for large families or groups of friends and has a private swimming pool. 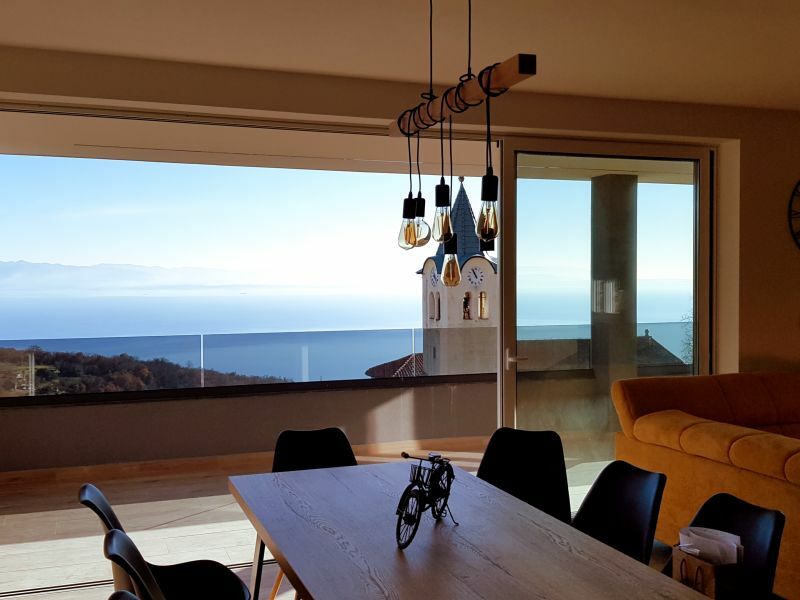 Unique Villa with pool, situated in Nature Park Ucka, beautiful Mountains View, close to the Sea (Opatija, Moscenicka Draga, Rabac). Free Boat trip. 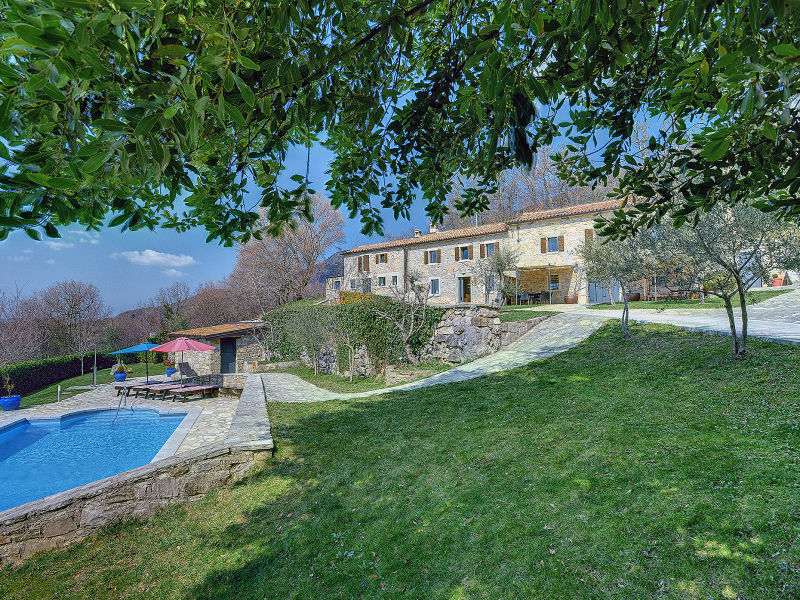 Luxurious estate on an idyllic 20,000 m² property in Central Istria with garden, pool, terraces and barbecue, ideal for people seeking calmness! 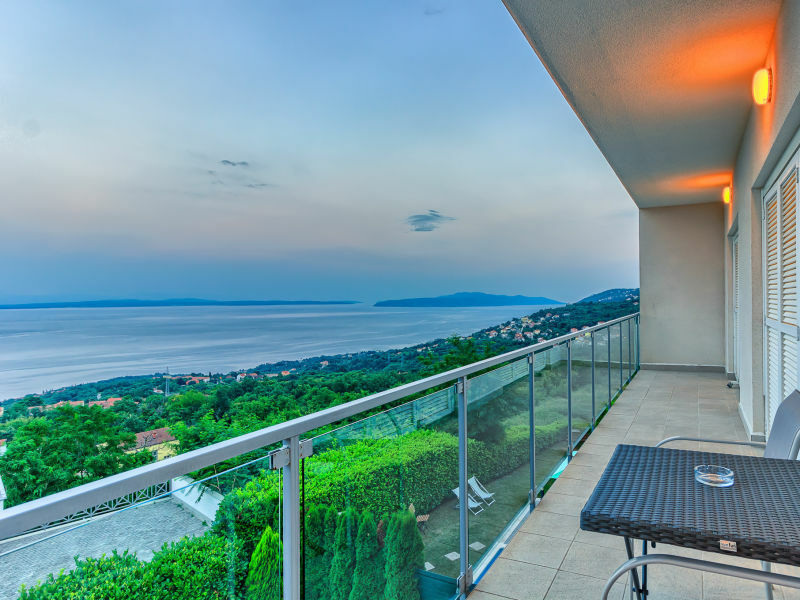 Gorgeous sea view villa with swimming pool, above Opatija riviere. 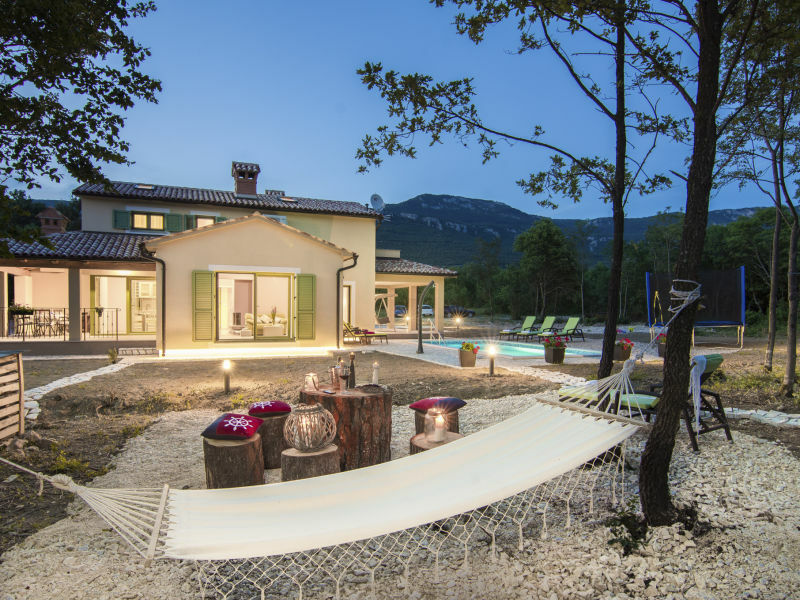 Elegant villa Akazija is situated in a beautiful location in the north of Istria, in the town of Buzet, known as “Grad Tartufa” (Truffle Town). 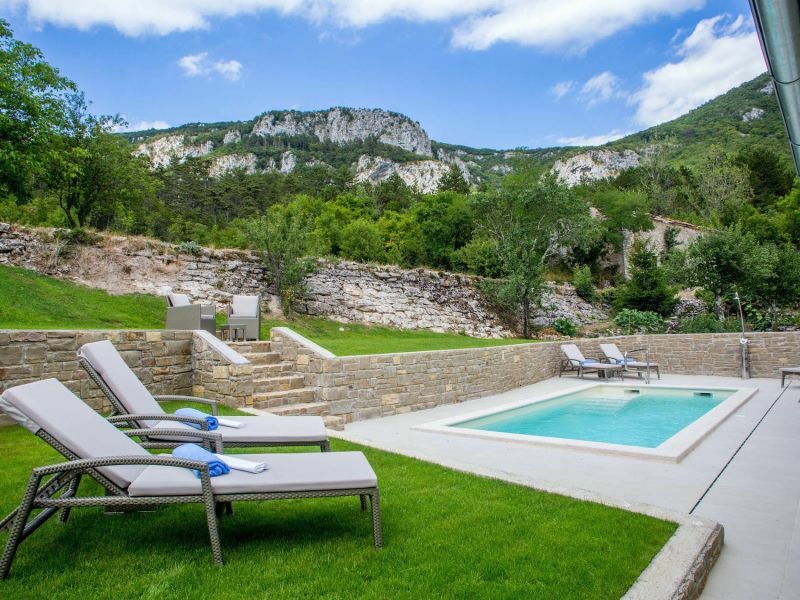 Villa Gradinje with pool is a renovated stone house located in the village Gradinje. 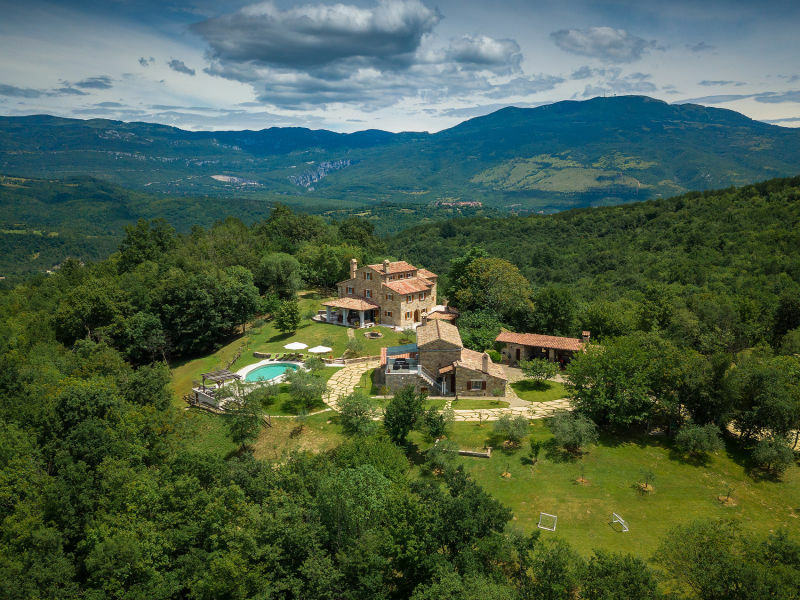 It is well equipped, comfortable and lies in a quiet location. 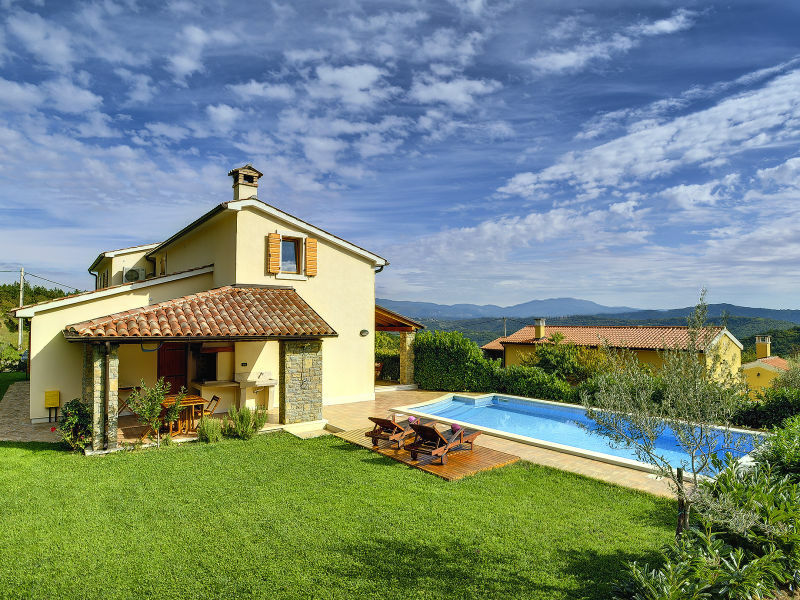 Luxurious and modernly decorated villa with beautiful sea views and pool for 10 people, spread over 3 floors. 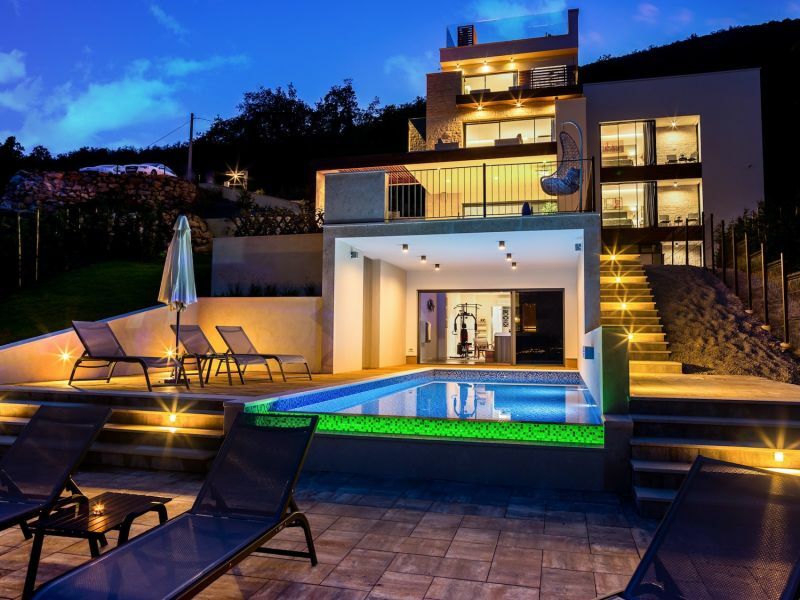 Very nice villa with sea view and swimming pool in Kvarner. Enjoy your holiday!